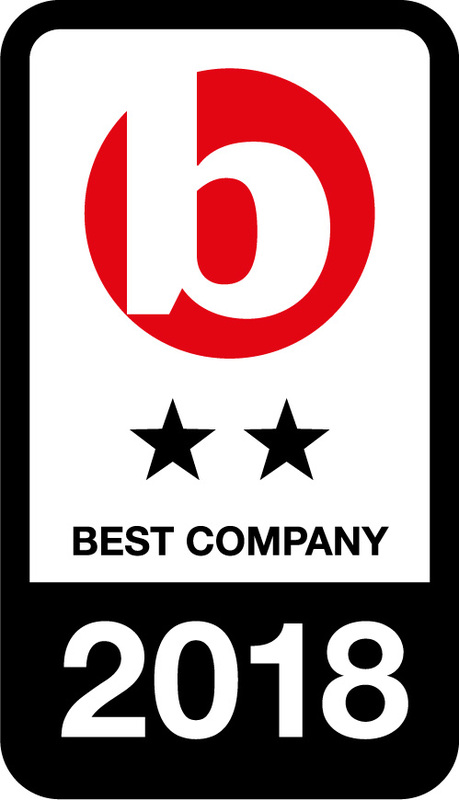 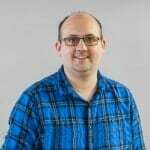 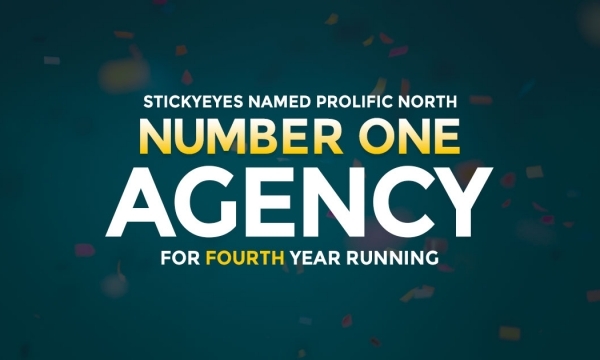 Stickyeyes will attend the Drum Search Awards, one of the highlights of the digital marketing calendar, hopeful of success in two categories, having been nominated for our work with Solopress and Norton Finance. 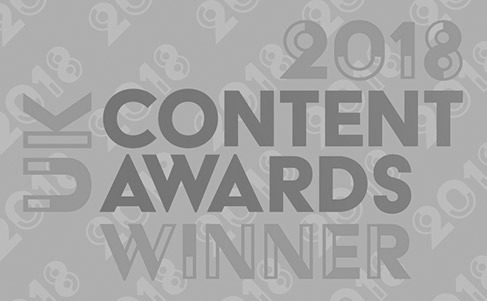 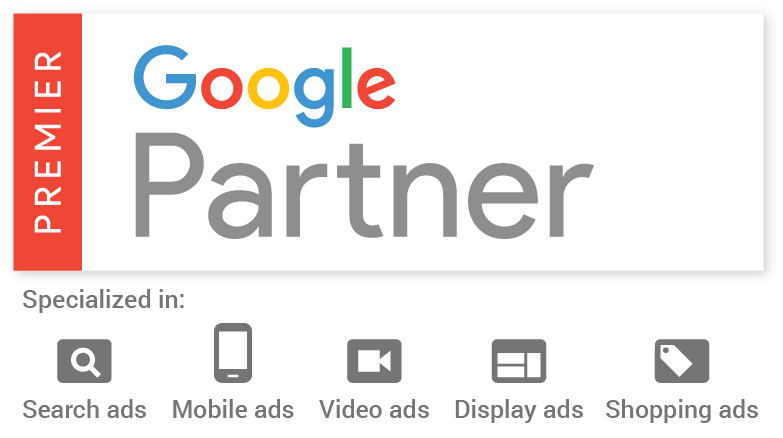 Our work with Solopress has been listed in the Best use of SEO in Retail / E-commerce category, whilst our work for Norton Finance will compete in the Best use of PPC in Financial Services category. 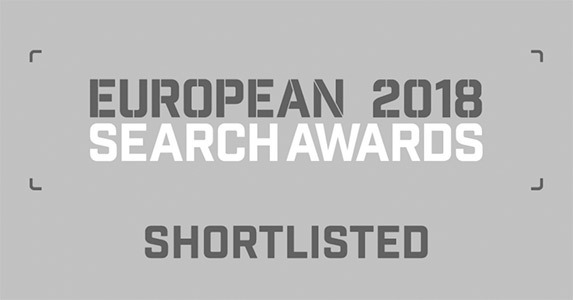 The nominations come after we were shortlisted for four gongs at this month’s European Search Awards, and we will be joined by our partners at Reprise Media, who also have a number of nominations. 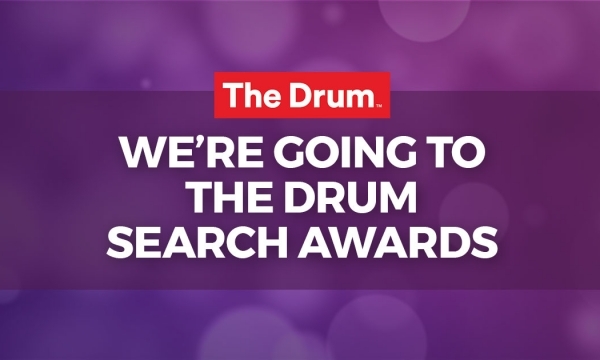 The Drum Search Awards will take place at the Marriott Grosvenor Square on 25 May 2017.